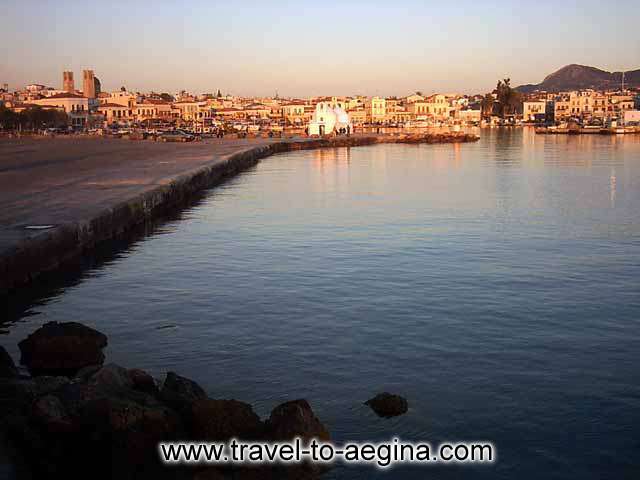 Aegina is one of the island of the Saronic (Saronikos) Gulf. 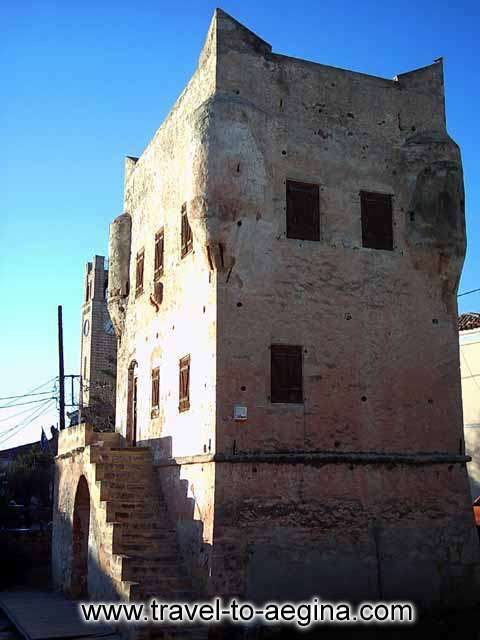 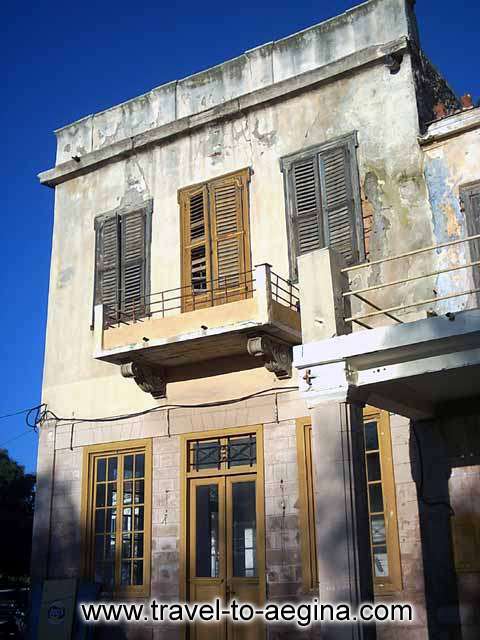 This island was the first capital of Greece after the Turkish occupation. 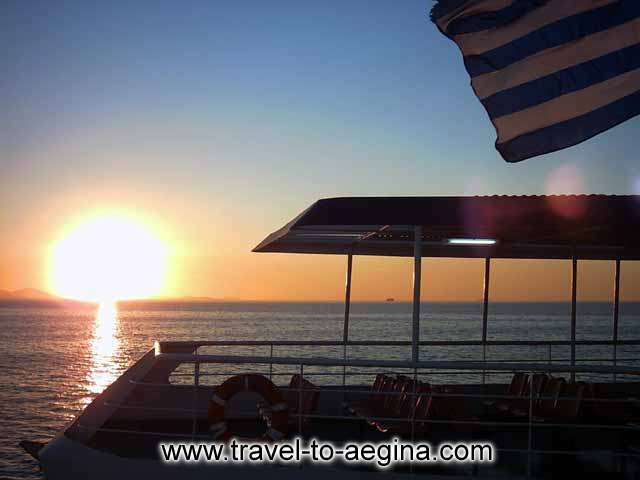 It is a splendid island full of people all year round. 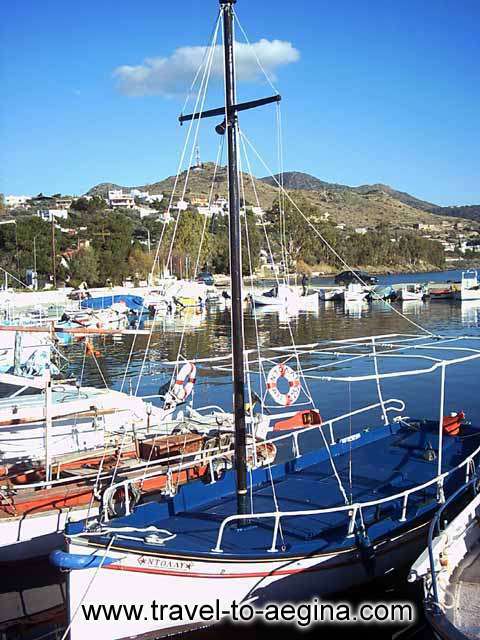 It’s a good choice for holidays lasting many days or for relaxing weekends. 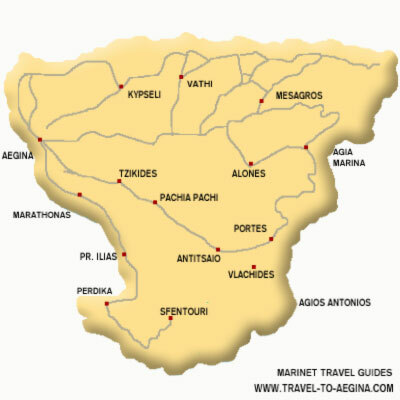 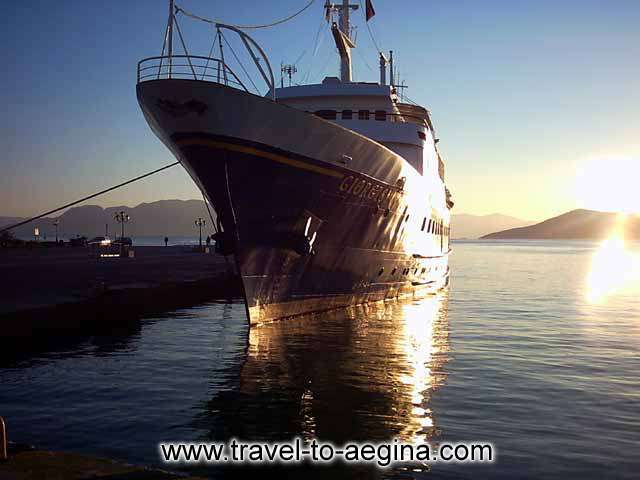 The capital of the island is Aegina and its population is 9.550 inhabitants. 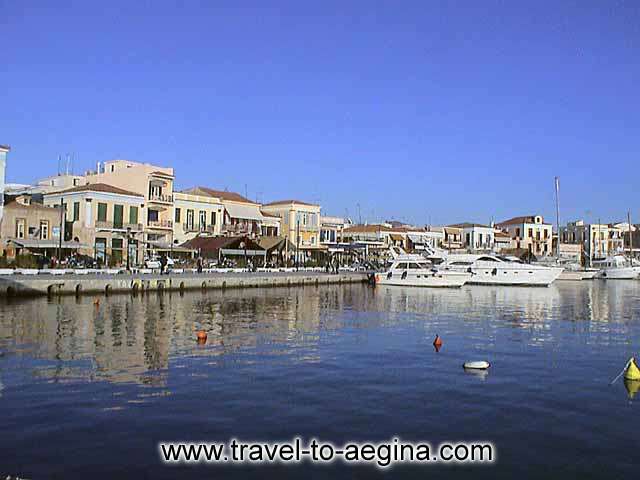 Aegina has a long tradition in pottery and ceramics and the Aeginean pitchers and water jugs are famous too. 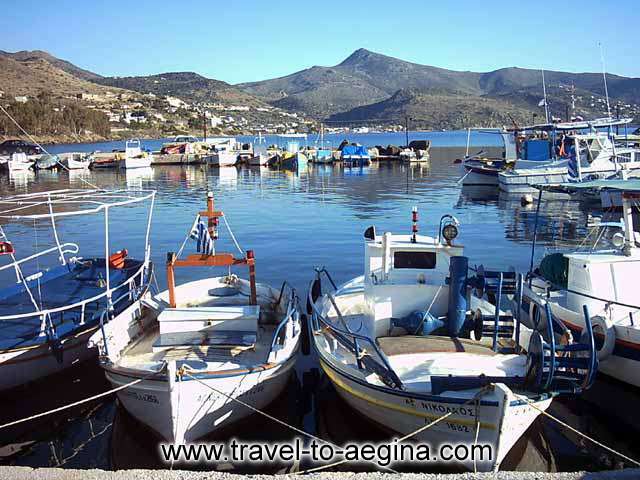 The island also produces excellent local products, such as olives, grapes, figs, wine and the well known “Aeginean” pistachios. 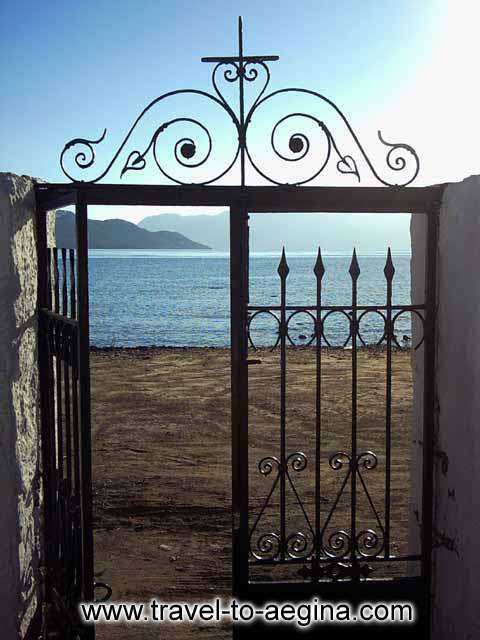 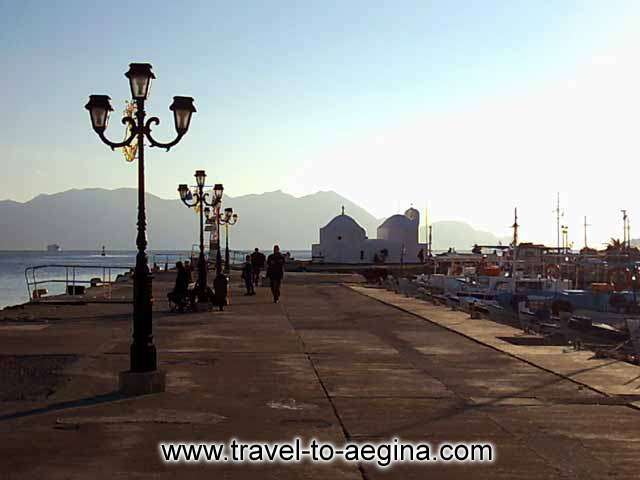 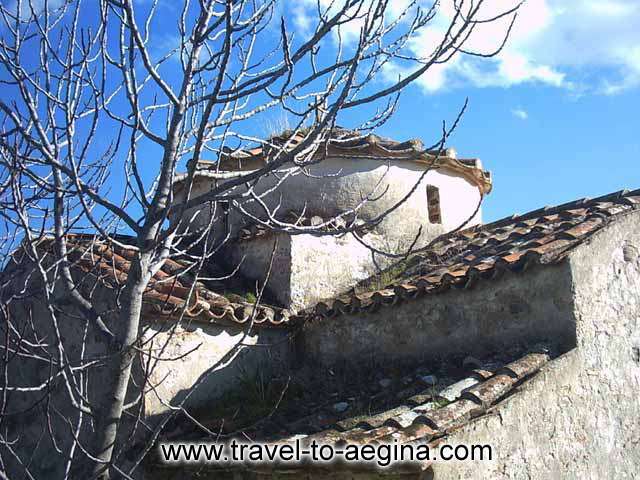 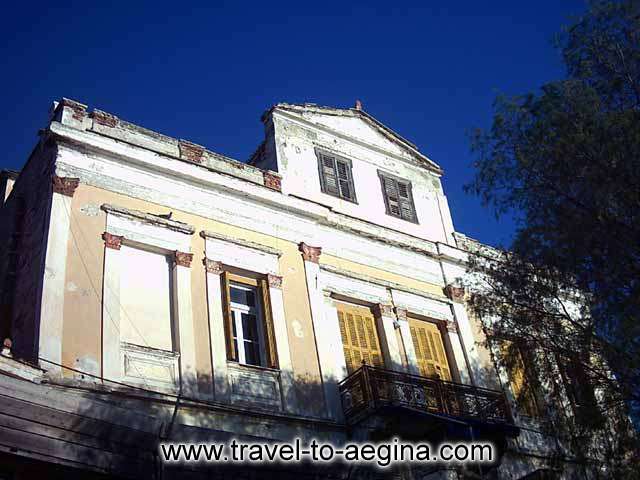 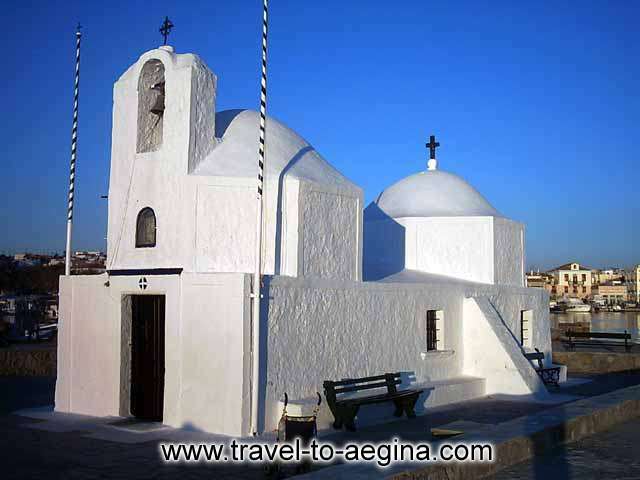 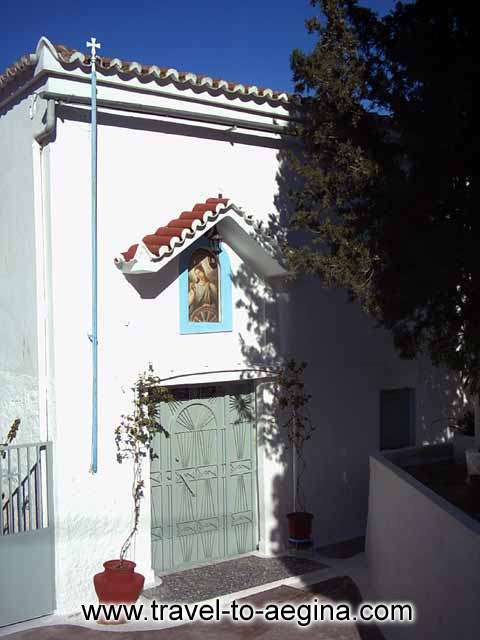 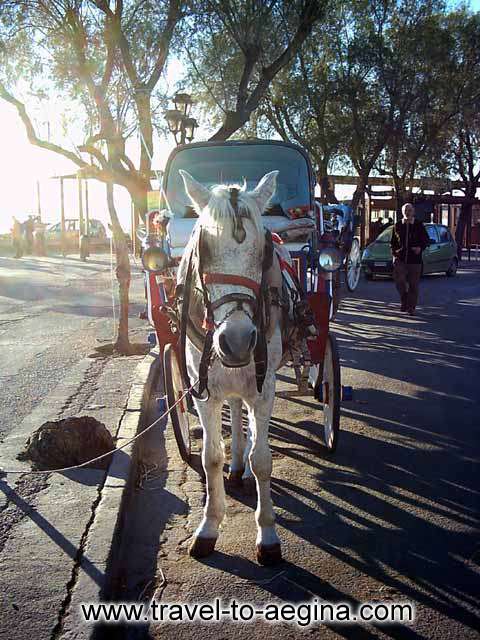 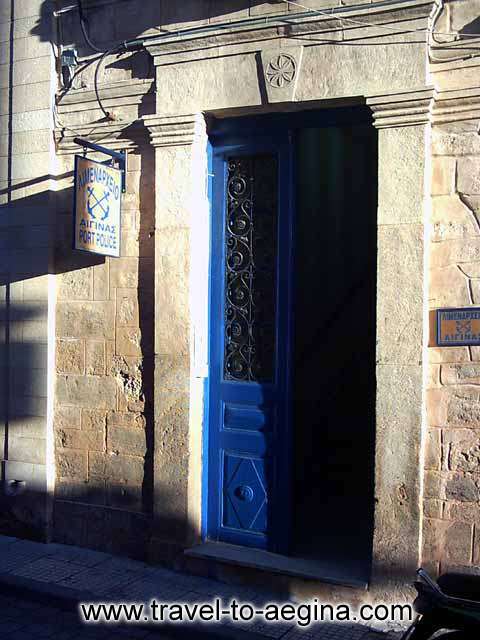 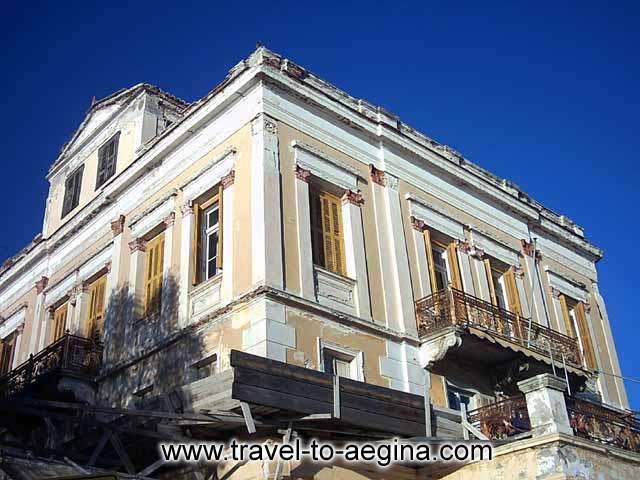 Mansions, blue domes, horse-drawn carriage, narrow alleys, and small shops compose the impressive atmosphere of Aegina. 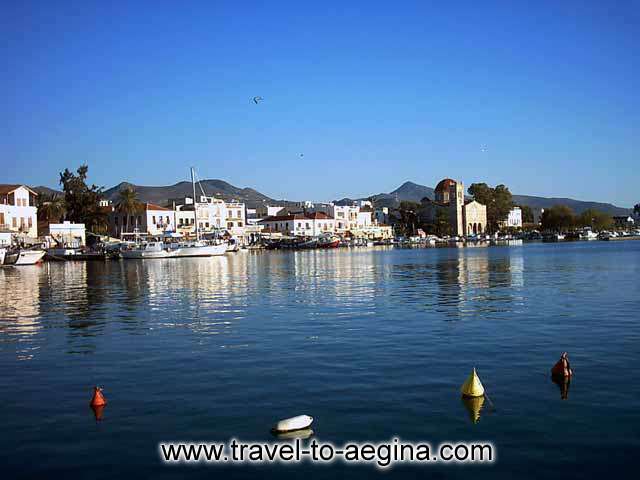 It is an island which combines entertainment in the town and the other cosmopolitan resorts with quiet vacations in the picturesque traditional villages, fishing on the rocky calm coasts, sandy beaches and the unique sunset.